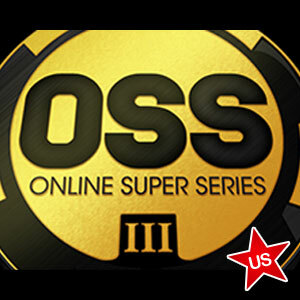 Americas Cardroom has just released details of the leaderboard competition which will run alongside its Online Super Series (OSS III) which starts on March 28th. There were already sixty-three good reasons to take part in Americas Cardroom´s OSS III (the sixty-three tournaments! ), and now the site has added a sixty-fourth by announcing the top prize in the leaderboard competition which will run alongside the series. 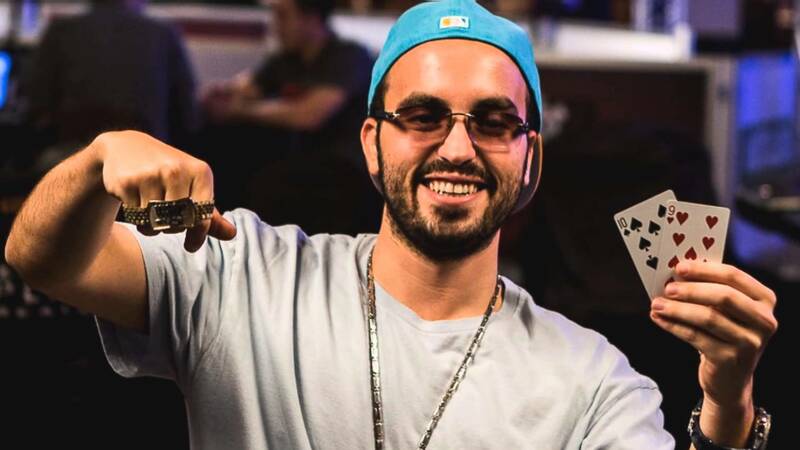 Last year Virginia-based US poker player “Wivil” walked away with a sterling silver Online Super Series bracelet for finishing on top of the OSS II leaderboard, and this year Americas Cardroom is offering a luxury package to the Punta Cana Classic in November 2014 as a reward to this year´s most consistent player. The package includes an entry into the $1,650 buy-in Punta Cana Classic Main Event (won last November by Guillermo Olvera for $171,000) , 6 nights all-inclusive accommodation at the 5* Hard Rock Hotel & Casino in the Dominican Republic and $800.00 towards the air fares to get there. Therefore, assuming there is a hundred players in the $200,000 guaranteed OSS III Main Event (buy-in $215.00), the winner would receive 5 x 10 x 4 = 200 points towards their position on the OSS III leaderboard competition (second would receive 141.42 points, and the third 114.89 points). The system for calculating points gives low stakes players an excellent chance of topping the leaderboard competition as well. If, for example, 400 players competed in the $5.40 bounty tournament on the opening weekend, the winner would also receive 5 x 20 x 2 = 200 points, second would also receive 141.42 points, and the third 114.89 points. The Americas Cardroom OSS III leaderboard competition is win only – there are no prizes for coming second – and this could lead to a fascinating conclusion to the competition on Sunday 6th April when eight tournaments are scheduled to take place. The winner of the last year´s leaderboard competition -“Wivil”- accumulated 1,357 points on his way to collecting his winner´s bracelet – points which were won with victories in the OSS II Main Event and OSS II Event #63, a third-place finish in OSS II Event #53 and four further cashes! It will take an equally fantastic effort to be the winner of Americas Cardroom´s OSS III leaderboard competition, but the prize is certainly worth it!